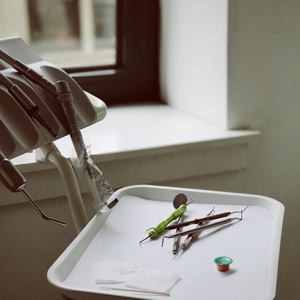 General Dentistry encompasses a variety of dental procedures with a primary aim to improve your oral health, preserve your natural teeth, and make you look and feel better throughout your life. Oral health plays a major role in your general health. In fact, recent studies have revealed a connection between common oral infection and serious health conditions which includes heart disease. Thus it is important to maintain good oral health. General dentistry is mainly oriented towards the prevention of dental disease. This should start early in childhood so that a child cultivate oral health promoting-habits early. Even toddlers can benefit from early dental care as they will be examined and diagnosed for the early signs of tooth decay. Additionally, the kids will be accustomed to the dentist’s office where many dental services will be provided throughout childhood and beyond. When to visit a general dentist? 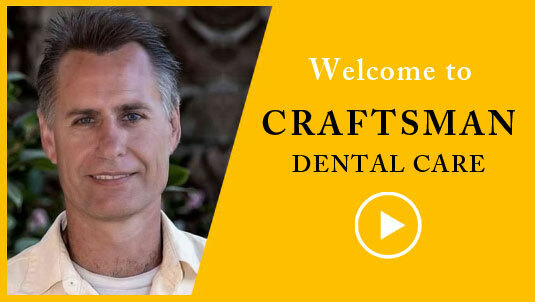 Many people visit a dentist only when they encounter with any dental problems. But it is recommended to visit a dentist once in 6 months. Visiting a dentist regularly can help detect oral health problems earlier and provide treatment in a timely manner. Your regular dental visit can help you maintain good oral health, additionally, it includes oral cancer screening, thorough oral exam, professional cleaning to make your teeth look brighter. Don’t miss out on the various benefits general dentistry in Sacramento CA offers to you and your family.